These are just a few of the thousands of Hamilton County residents that OhioMeansJobs has helped to find jobs. 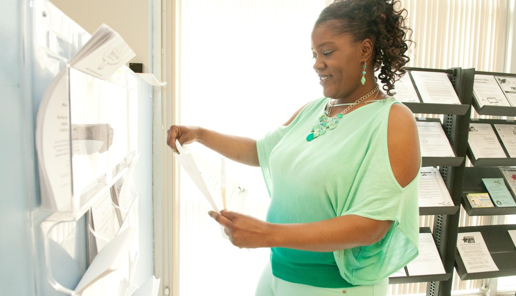 Ieisha Kennedy came to OhioMeansJobs Cincinnati - Hamilton County looking to create a better life for herself and her children. 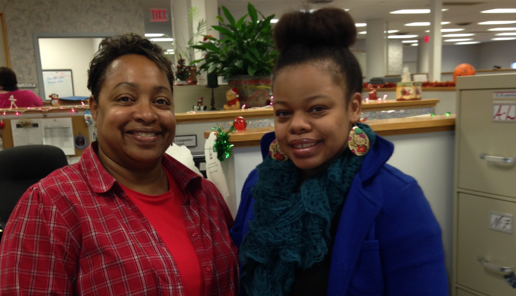 With the help of OMJ (formerly the SuperJobs Center) staff, she not only landed one job, but two. 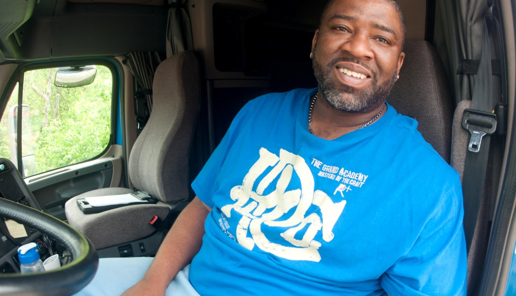 Ever since Karlos Jordan rode with his cousin on his truck driving route five years ago, he knew he wanted to become a truck driver. However, after spending time in jail, he struggled to find a job. "I can't tell you what a relief it was finding a job. I couldn't have done it without the support of OhioMeansJobs. I just love that the people there care enough to help."